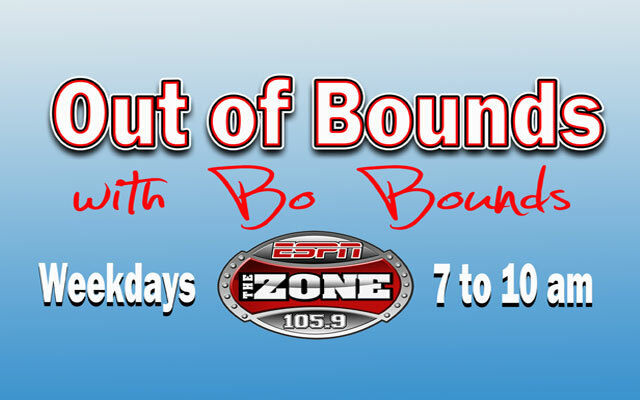 Bo Bounds and crew cover the SEC, which is the only conference that matters, right? Bo knows sports and Bo knows who to call to get the intel on whats really going on in the world of college athletics, coaching searches and the pursuit of young hearts that’s called recruiting. You’ll get the inside story, and you’ll know first. Tune in weekdays at 7am or subscribe to the podcast! Don’t miss Dave Bartoo, of CFB Matrix, and Steve Robertson, Hail State Insider, on the audio vault!